Champion Winx will make a special appearance at Randwick wiht the public invited to see her gallop. Champion Winx will be the star of a special public event at Randwick ahead of her return to racing in the Apollo Stakes. Her trainer Chris Waller and the Australian Turf Club have invited the public to a breakfast at Randwick Racecourse on Saturday morning. 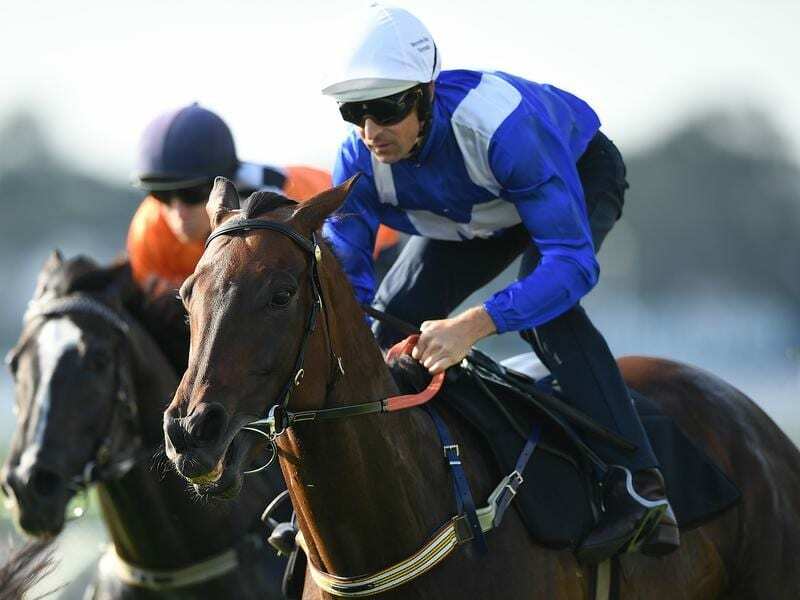 Waller, Hugh Bowman and Winx’s owners will be on hand at the horse stalls before the mare has a final gallop on the course proper a week out from the first start of her final campaign. Recently crowned the world’s joint best racehorse, Winx will be aiming to stretch her winning sequence to 30 in the Group Two Apollo Stakes (1400m). A sausage sizzle breakfast will be available for a gold coin donation, with all proceeds going to the Sydney Children’s Hospital. “We would like to give Winx a race day experience before she resumes her Sydney autumn racing campaign, and the opportunity to put her on a float and take her to Royal Randwick will round off her preparation perfectly,” Waller said. “It also gives us the chance to let the public see her close up and also on the track. James Heddo, ATC general manager of racing services, said Saturday was a rare opportunity for fans to get close to Winx. “We also thank Chris Waller, Hugh Bowman and Winx’s owners for allowing this special access on Saturday,” he said. After the Apollo, Winx is expected to try to claim the Group One treble she has won for the past two years – the Chipping Norton, George Ryder and Queen Elizabeth Stakes.